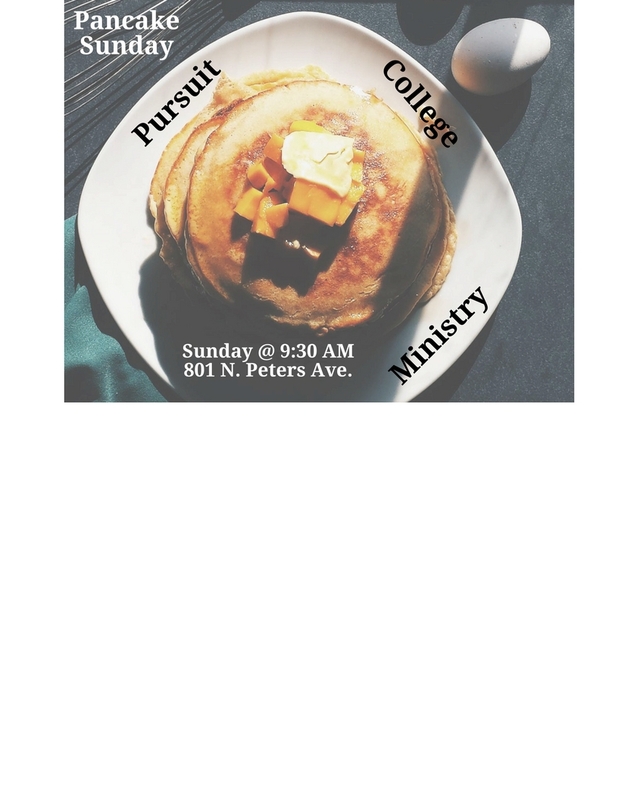 If you are back in town, come join us for Bible study at 8:30 on Sunday. See you soon! We will leave on Saturday at 6:00 am for Glorieta. See you in the north parking lot. 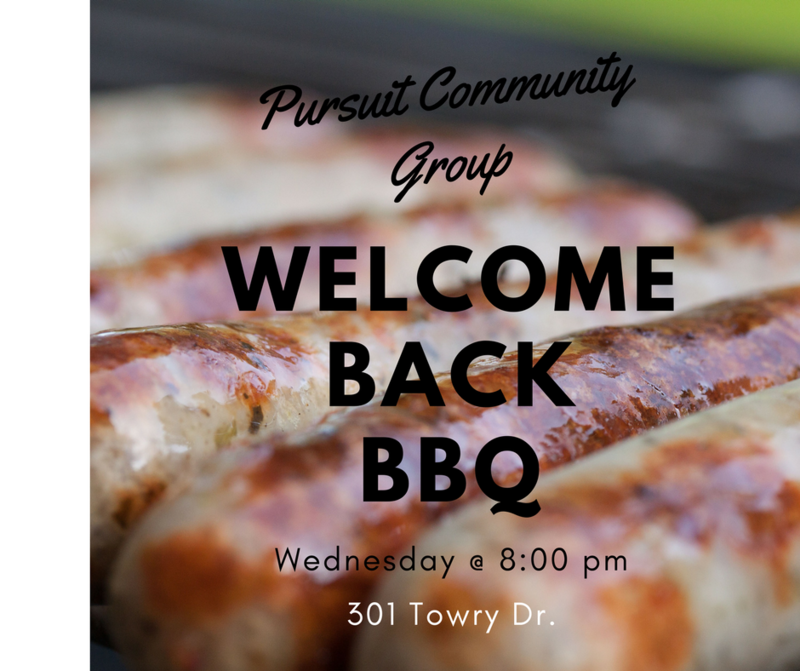 We will meet this Wednesday at 8:00 PM, 301 Towry Dr. Come and join us. To Judge or not to Judge? We will be looking at Matthew 7:1-12 this Wednesday. 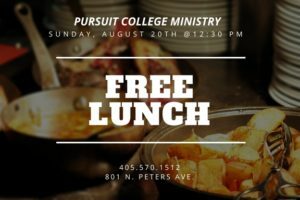 Join us for Coffee, Lattes, and snacks at 8:00 PM. Hey everyone, we are meeting next Wednesday at 8:00 PM. If you are in town, join us June 21, 28, July 12, 26 & August 2. We will be studying from our Sunday sermons lead by Pastor Ronnie. Bring your notes, come enjoy coffee and community as we digest the Word. Well, you are now either in finals, over with finals, or you wish your were over with finals. Remember, this is why you came to college. You came to take test and show your skills! God is with you. Study and go in there and rock those finals! You have this! It is Wednesday, that means Bible study at the Haynes’ home. 301 Towry Dr. Come join us tonight at 8:00 PM!